The majority of people who work in an office or from a centralised industrial hub are now used to being filmed while on company premises. This extends to sensitive working environments, as well as most forms of transportation. For reasons ranging from privacy, to cost, to effectiveness, pilots are among the last professional demographic not adopting CCTV as standard. Safety is the number one concern for airlines, so it’s time to look at both sides of the argument and decide whether cameras in cockpits would be a step too far for workplace supervision. Following a number of high-profile incidents, the aviation arm of the United Nations has begun its push for cameras to be installed in cockpits on all commercial flights. The primary aim of such a move would be to provide a tool that can be used for both training and accident investigation purposes. The decision to implement CCTV as standard procedure will ultimately come down to national aviation authorities. But the UN’s involvement in the conversation has already initiated much heated debate. Does this move constitute an invasion of privacy? Although – with authorisation from the Civil Aviation Authority and their overseas counterparts – there is no legal precedent for blocking the use of CCTV in cockpits, many pilots have expressed their belief that such a move would constitute an invasion of privacy. Most of these pilots state their concern that the footage could be misused by accident investigators, lawyers or journalists. There is a major discussion to be had about whether installing CCTV in commercial cockpits is a positive move for the aviation industry. There are many potential benefits, but concerns have been raised by pilots and security officials alike. Be part of the conversation by telling us what you think on LinkedIn, Facebook and Twitter, and get your perspective heard. 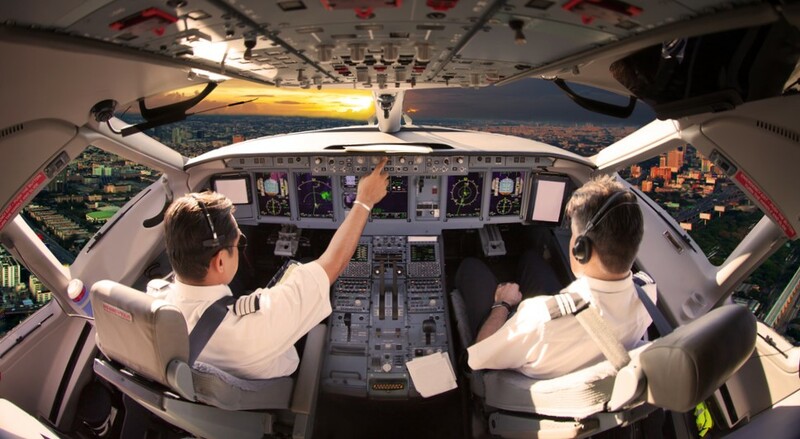 Find out how AeroProfessional can help you gain the industry insight you need to develop an effective recruitment strategy.